20 years after I made a TV documentary about breast cancer, I was diagnosed myself. Having now survived 20 years after my diagnosis, that’s what I mean by 20/20 vision. Breast cancer was way under the radar 40 years ago, even though it killed 40 thousand people every year in the US. No one knew much about it. No one talked about it. Cancer was typically kept secret, as if it was shameful to have it. If a woman had a suspicious lump, she signed a consent for surgery and played medical roulette. If the lump was benign, she woke up after a biopsy and went home. A malignancy meant she woke up in the hospital missing a breast after a mastectomy. There was no reconstruction. No radiation. No lumpectomies. No chemotherapy. No other options for treatment. No support groups. I was part of changing that, when I produced a TV documentary on breast cancer in partnership with the American Cancer Society in 1974. The subject was so sensitive, it was a challenge to convince women to appear on camera and publicly admit they had it. A few months later the whole landscape changed. 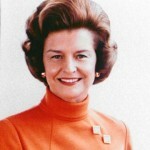 First Lady Betty Ford shared her diagnosis and mastectomy, and breast cancer started emerging out of the shadows, entering public consciousness and conversation. 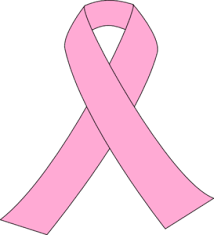 My diagnosis of Stage III breast cancer came 20 years later, in the early 1990’s, just about the time that the pink ribbon became attached to awareness. Love it or hate it, the pink ribbon was a game changer that helped turn formerly passive patients into an army of women warriors. Rather than hide, survivors wore pink with pride. When I was diagnosed, there was no internet, which has also been a game changer for cancer: bringing people together for information, inspiration and support. Awareness also advanced activism and advocacy, especially with social media, making survivors more sophisticated about everything from research studies to treatment options to pinkwashing. Despite all the changes: one thing has not changed, which matters most of all. It was true in 1974, it was true when I was diagnosed 20 years ago and it’s still true today. 40 thousand women in the US will die of breast cancer this year. That number includes author Jackie Collins. Young moms. Men. Women in their 20’s who haven’t even started their lives. It includes survivors of early stage cancer who celebrate being in the clear, then are blindsided by a stage IV diagnosis a few or many years later. No one knows why or how 25-30% of early stage cancers become stage IV, which is incurable. With stage IV, metastatic breast cancer, 26 months is the average amount of time they will have left. 7% of the research funding is devoted to study metastatic breast cancer. You don’t need to be a math genius to see that doesn’t add up. We all like winners. We all like happy endings. And pink ribbons have presented breast cancer as a feel-good story. Well, it isn’t. And it especially isn’t for women with stage IV who resent feeling like unwelcome guests at the pretty positive pink party. Unlike Jackie Collins who kept her struggle a secret, many women with stage IV are doing the opposite. Holley Kitchen made a video on Facebook that was seen by 43 million people. A group of metastatic cancer patients is staging what they call a “Die-in” on the lawn of US capital October 13. That means more research, not more awareness. 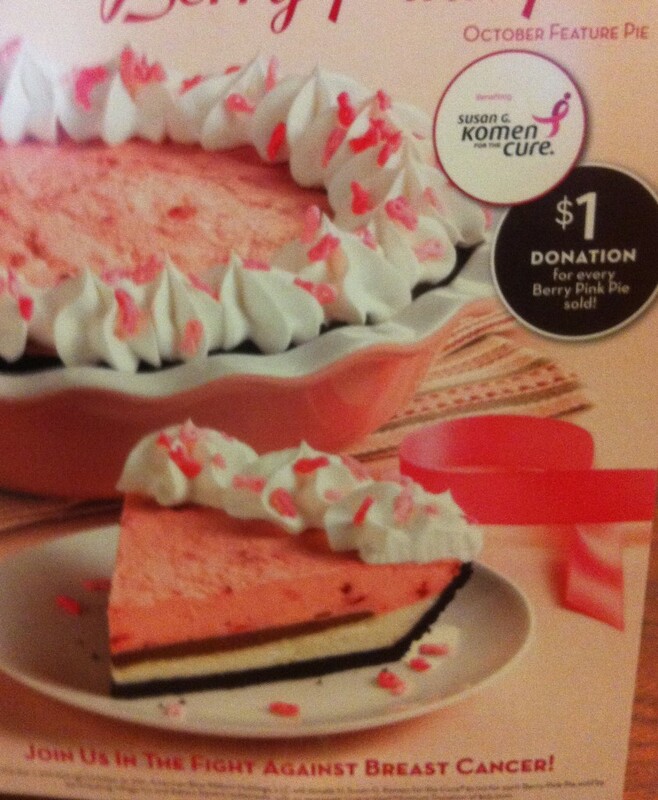 When there are pink ribbons on food, on firetrucks, on football fields, it’s pretty clear that everyone is now aware. So during the deluge of pink, remember those who aren’t here to speak out. And realize that breast cancer awareness goes far beyond October and far beyond the pink ribbon. You don’t need 20/20 vision to see that.